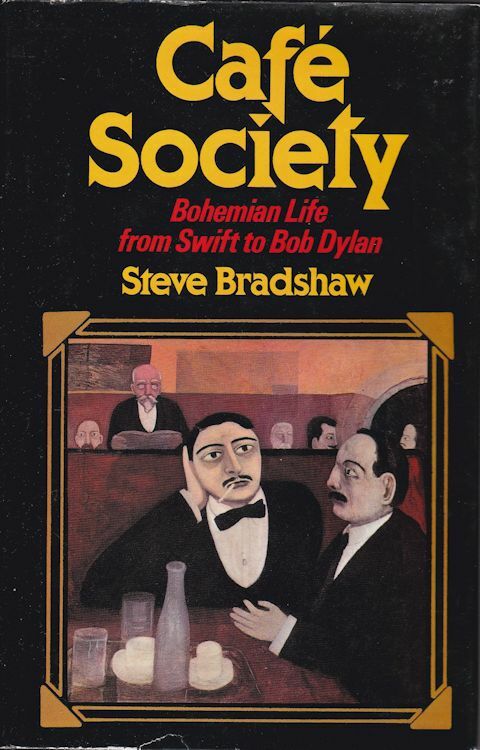 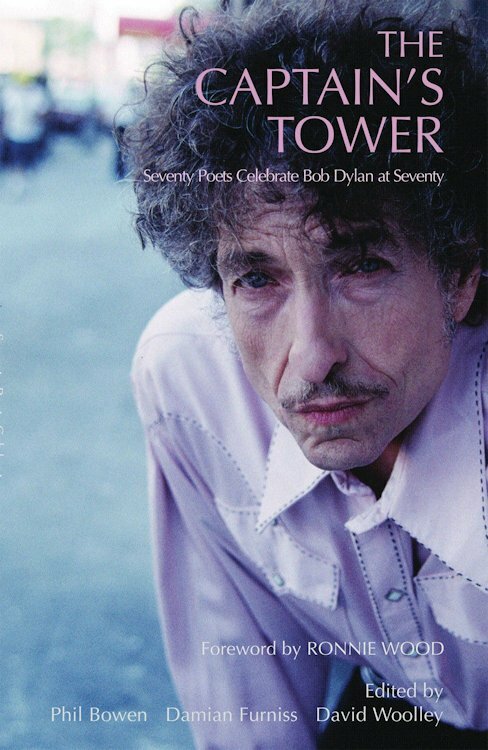 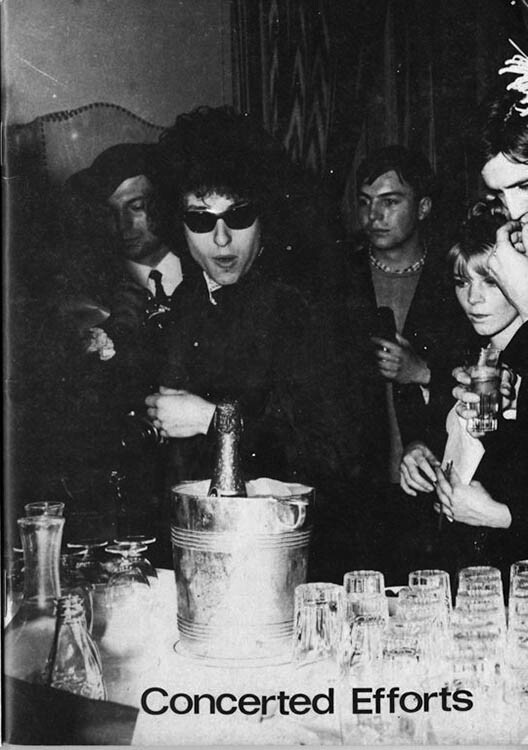 CAPTAIN'S TOWER (THE) - SEVENTY POETS CELEBRATE BOB DYLAN AT SEVENTY, by Phil Bowen. 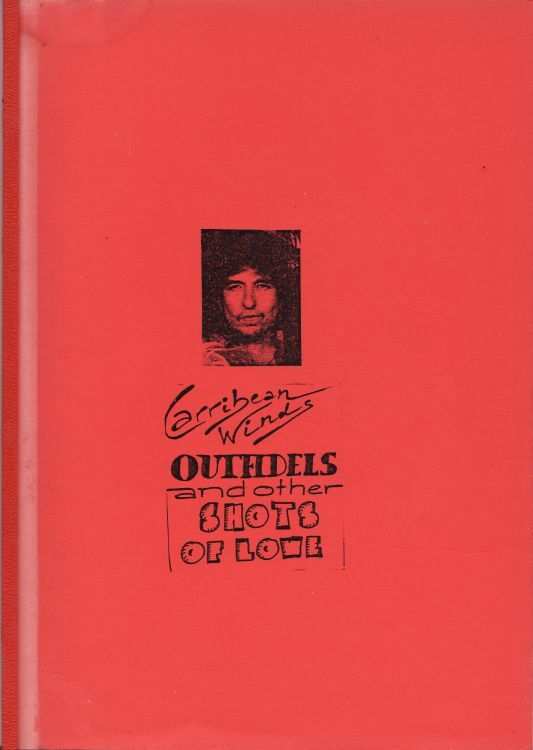 CARRIBEAN WINDS - OUTFIDELS AND OTHER SHOTS OF LOVE, by Randy Carpenter. 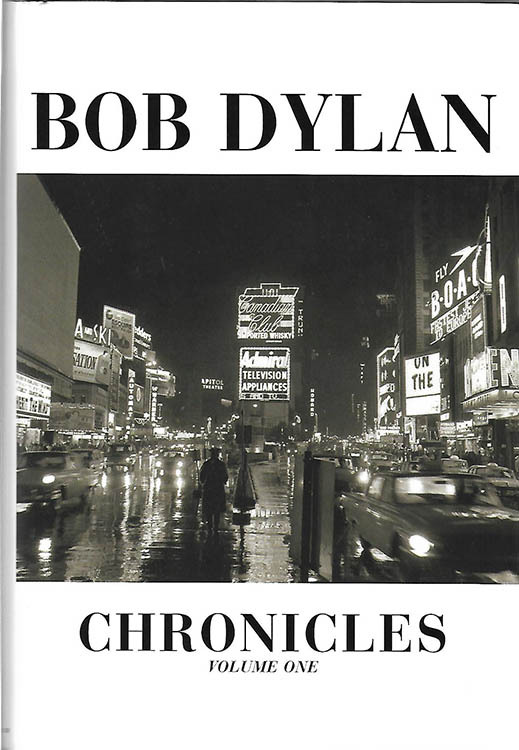 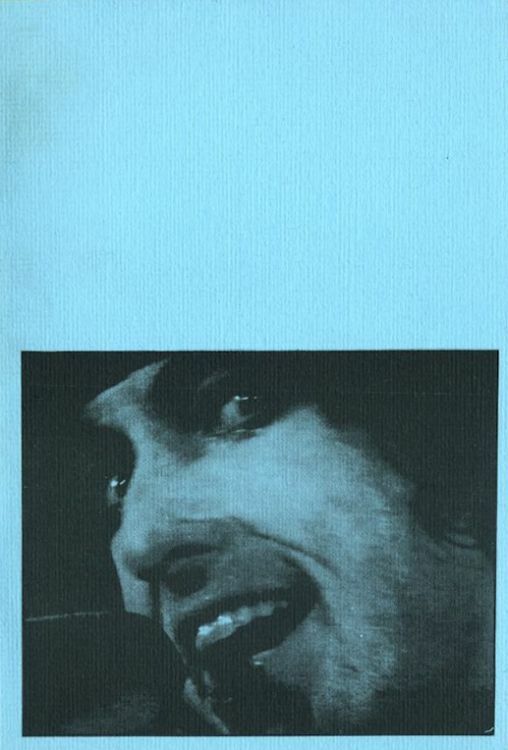 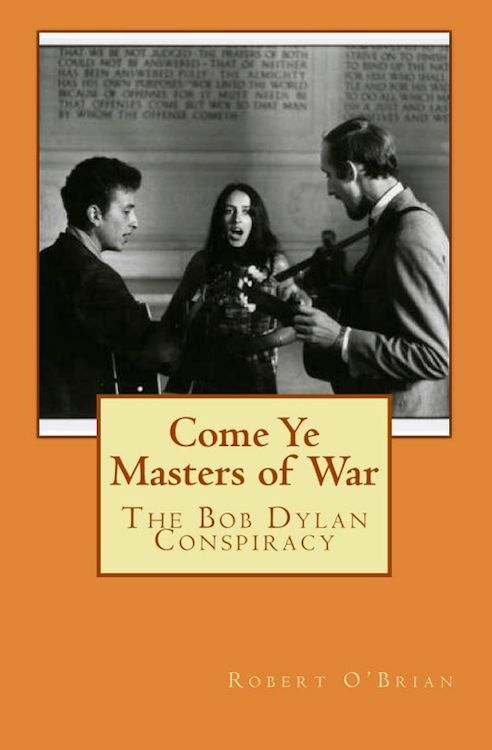 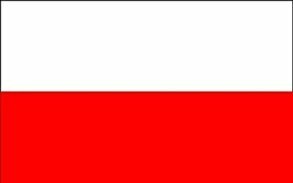 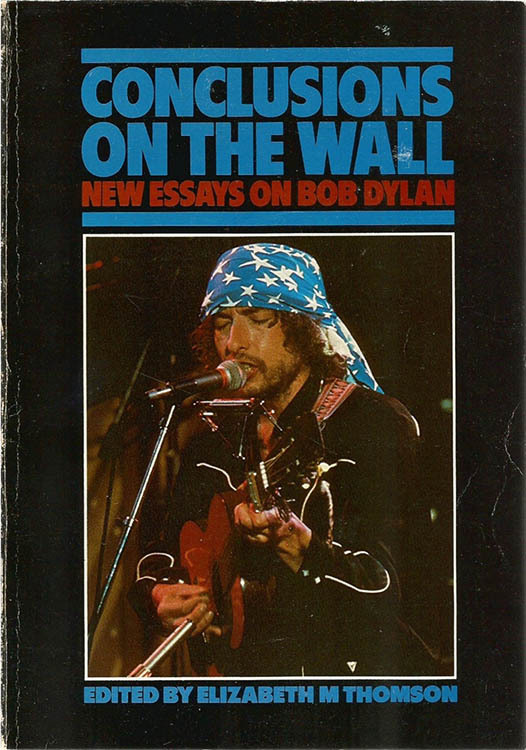 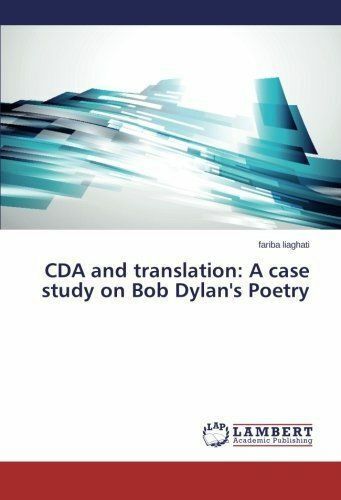 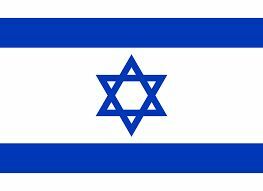 CDA AND TRANSLATION: A CASE STUDY ON BOB DYLAN'S POETRY, by Fariba Liaghati. 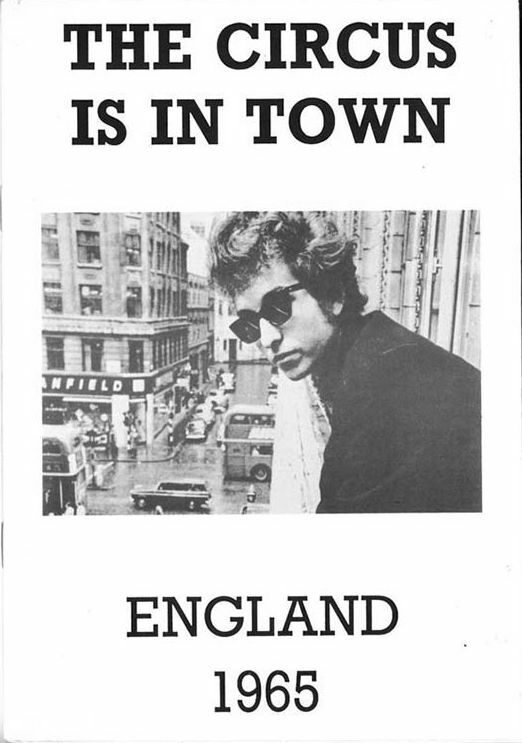 CIRCUS IS IN TOWN (THE) - ENGLAND 1965, by Chris Cooper and Keith Marsh. 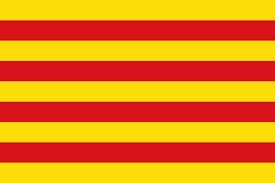 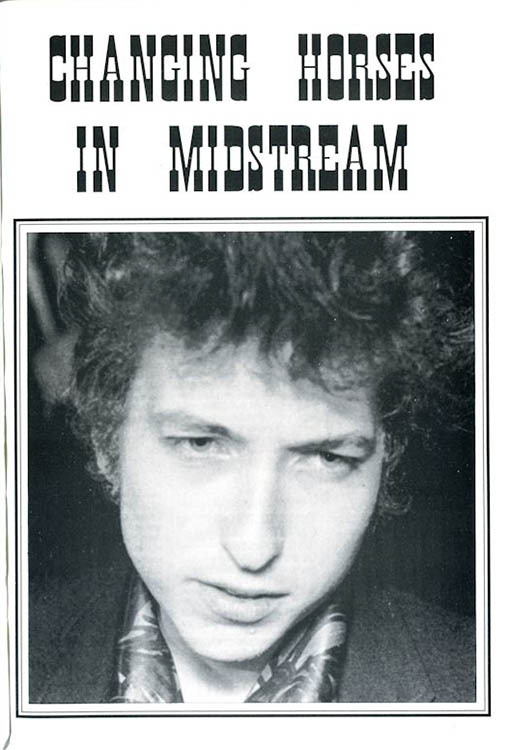 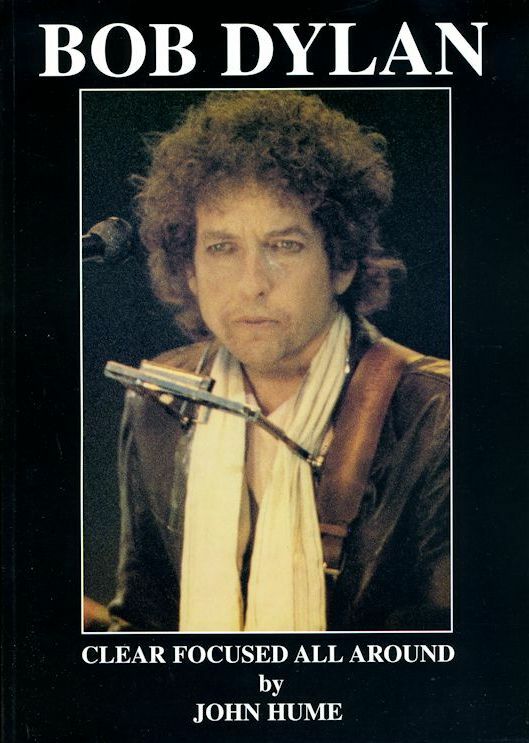 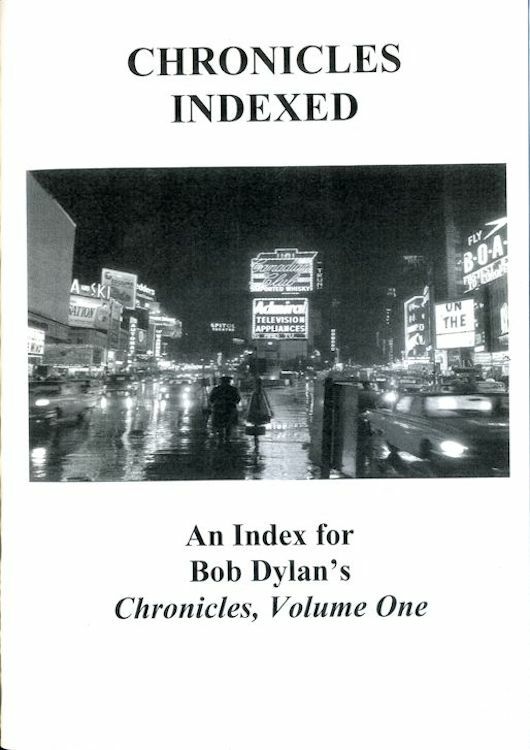 CLEAR FOCUSED ALL AROUND - BOB DYLAN IN EUROPE 1984-1998, by John Hume. 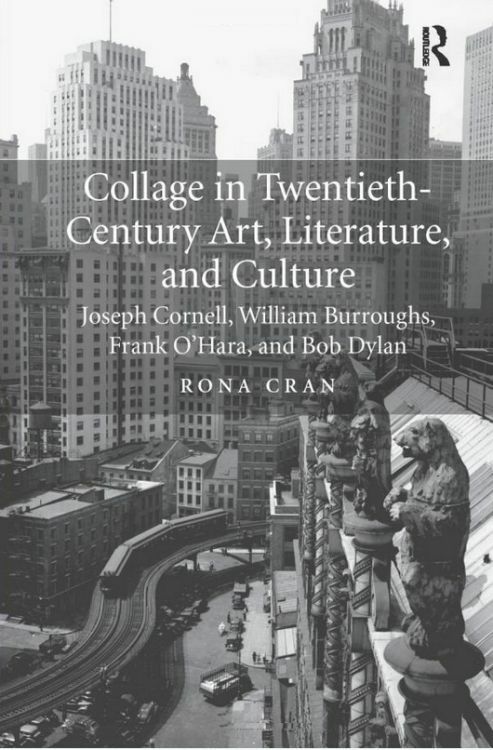 * COLLAGE IN TWENTIETH-CENTURY ART, LITERATURE AND CULTURE, by Rona Cran. 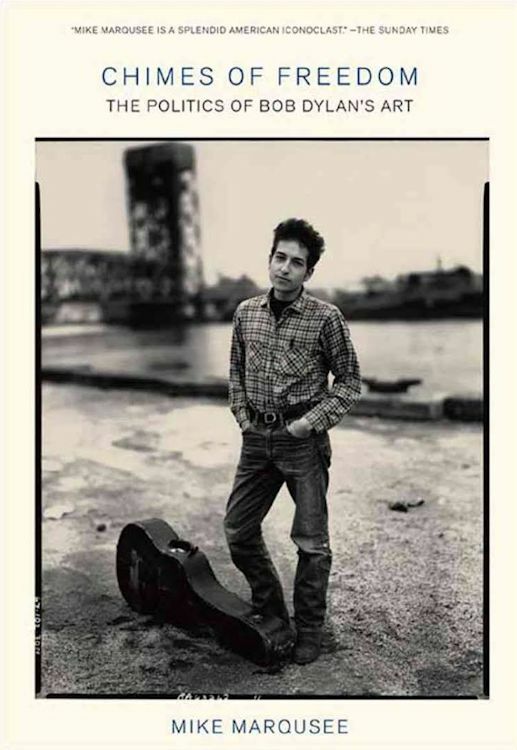 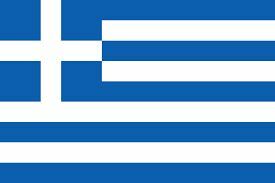 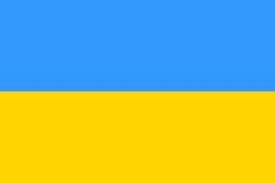 COLUMBIA RECORDS, HOME OF MARXIST MINSTRELS by David A. Noebel. 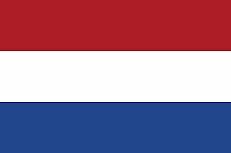 CONCERTED EFFORTS, by Robert Van Estrik & Arie de Reus. 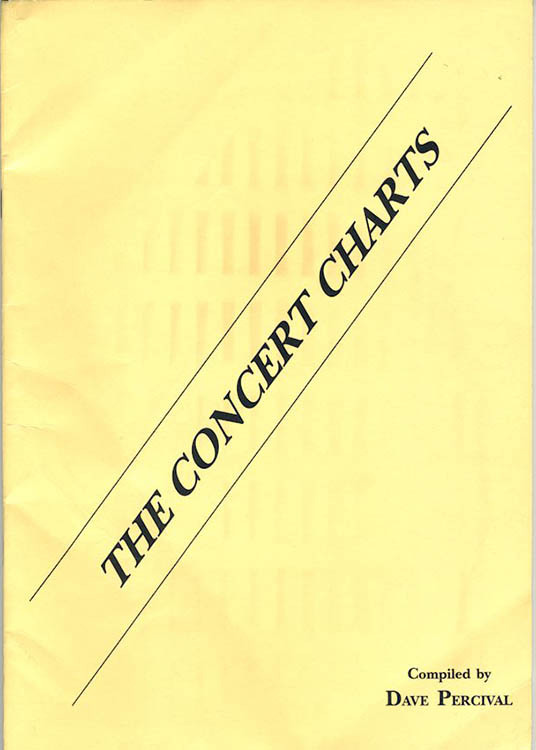 CONCERT CHARTS (THE), by Dave Percival. 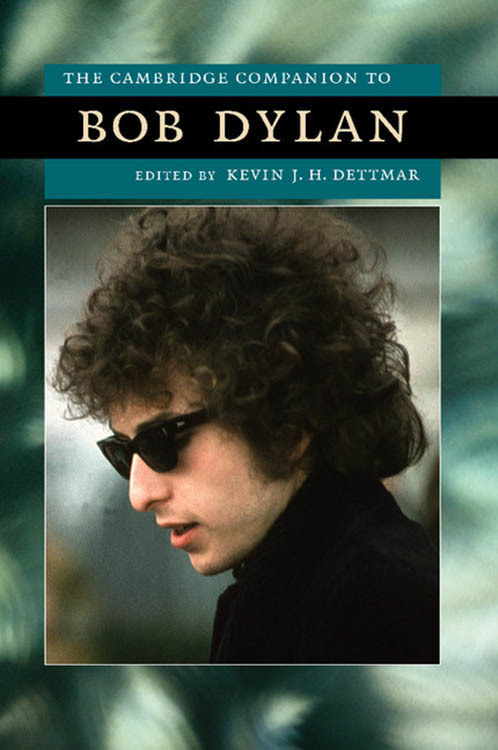 CONCISE SYNOPSIS OF BOB DYLAN'S MASTERPIECE (A), by Jonas Dergoth. 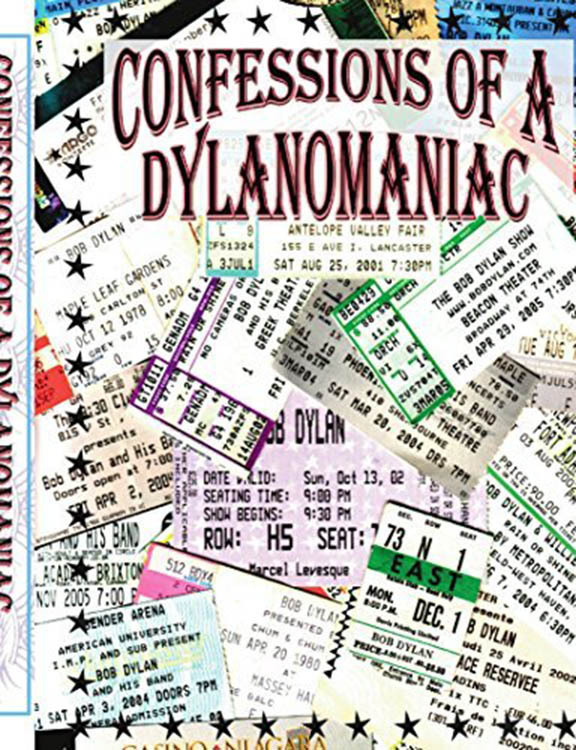 CONFESSIONS OF A DYLANOMANIAC, by Paul Marcel Levesque. 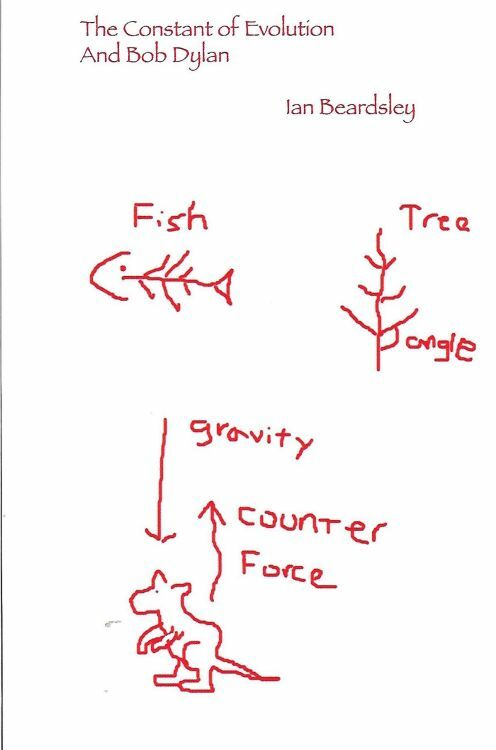 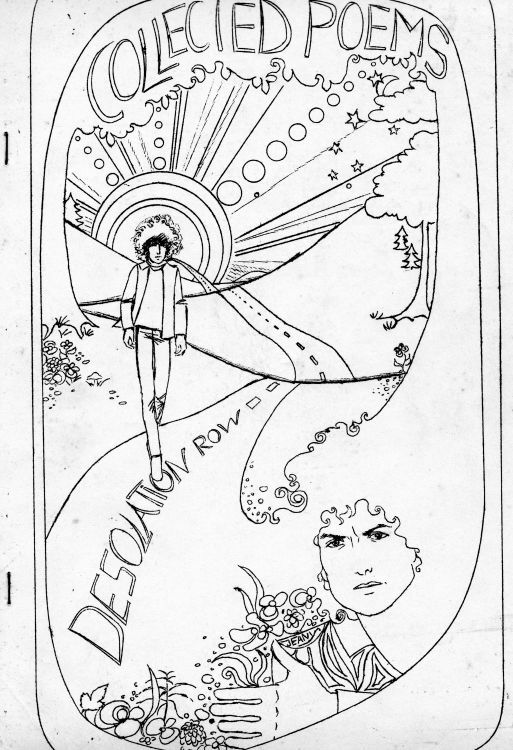 CONSTANT OF EVOLUTION AND BOB DYLAN (THE), by Ian Beardsley. 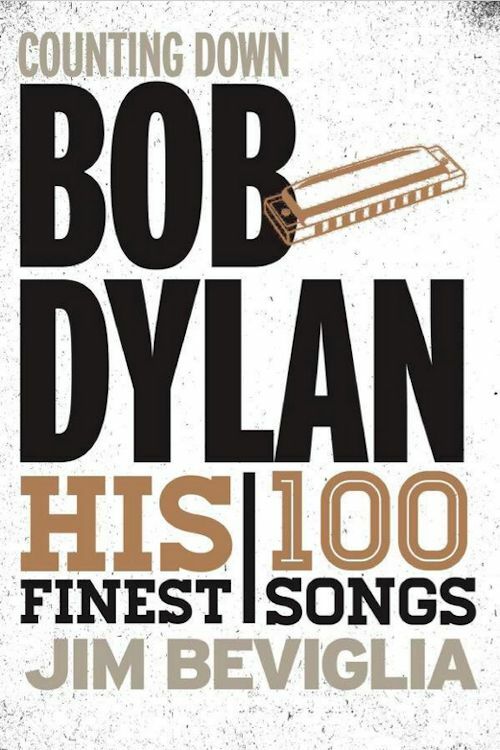 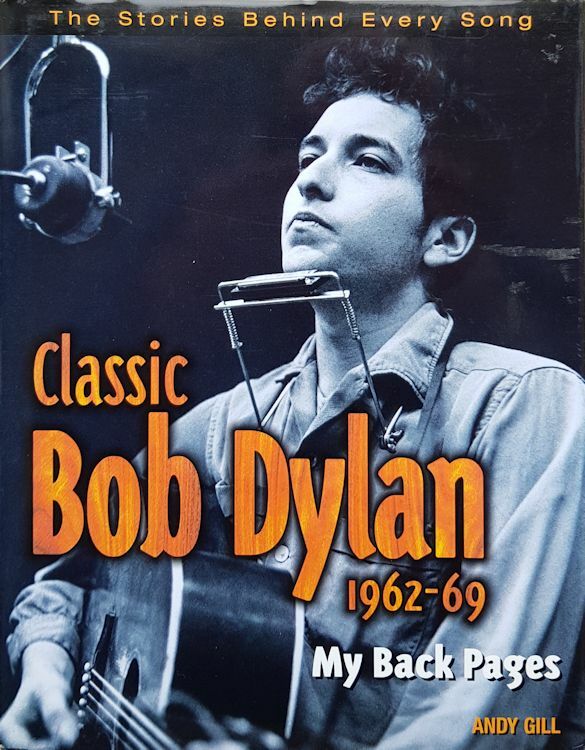 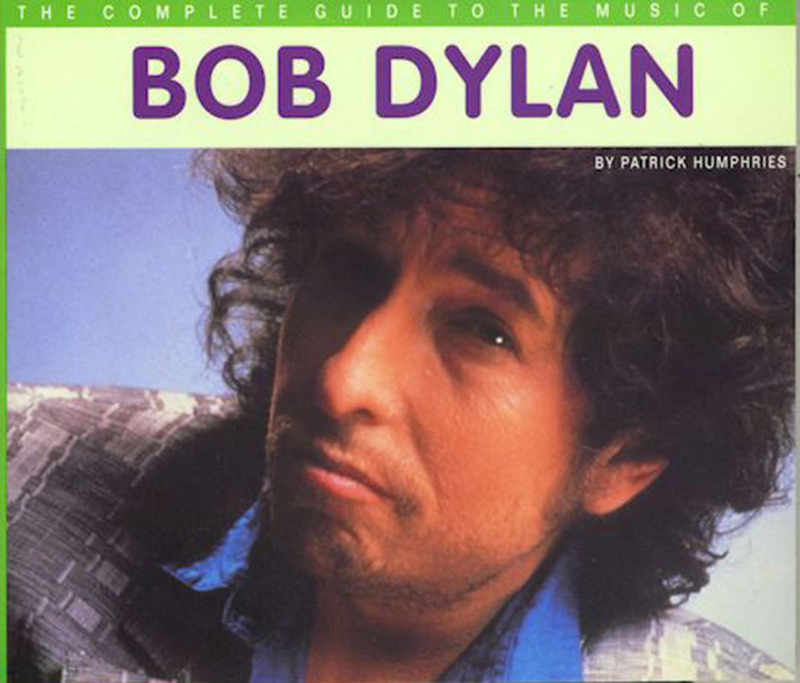 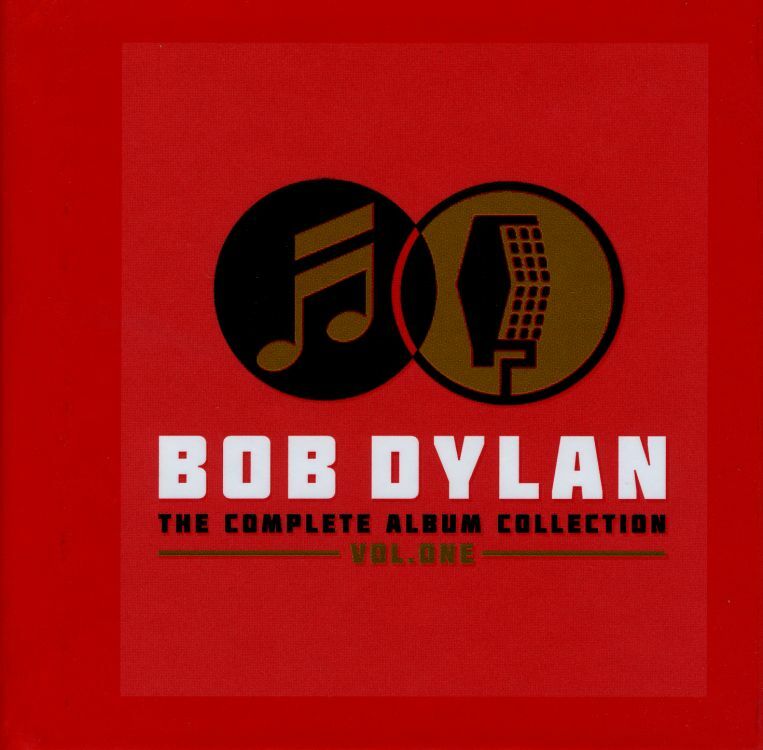 COUNTING DOWN BOB DYLAN - HIS 100 FINEST SONGS, by Jim Beviglia. 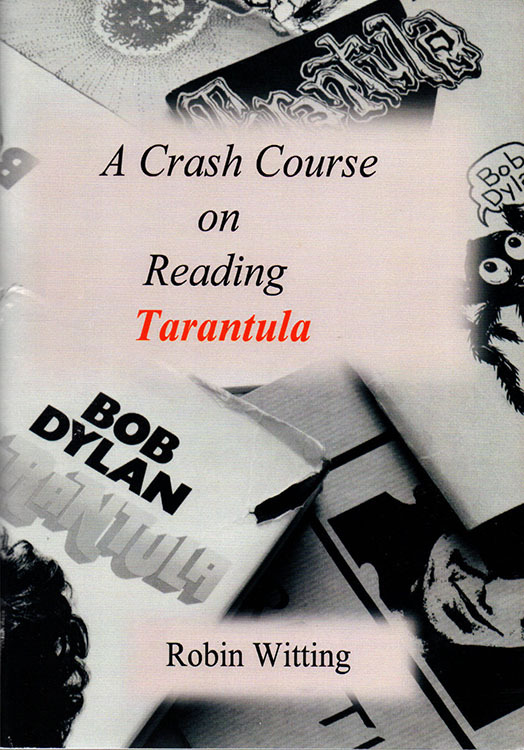 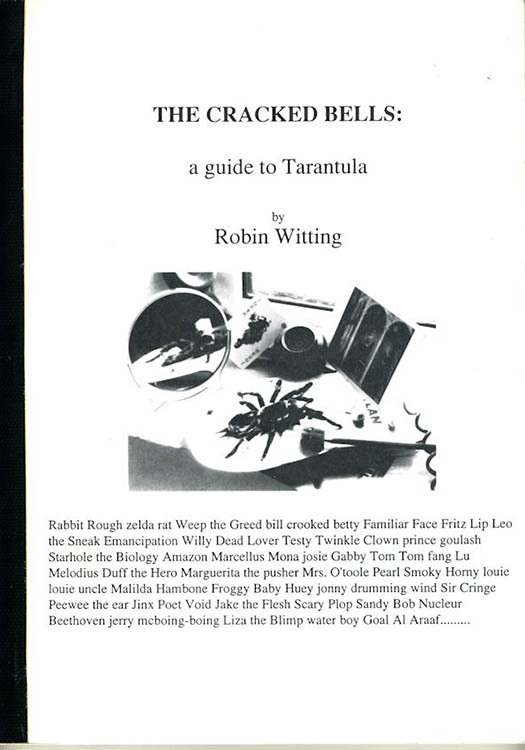 CRASH COURSE ON READING TARANTULA (A), by Robin Witting.